Brooke has been an integral part of the Social Circle Dental team since April 2016. Her friendly, down to earth attitude will surely put a smile on your face. Along with assisting the hygienist, Brooke performs many other patient-care related functions. 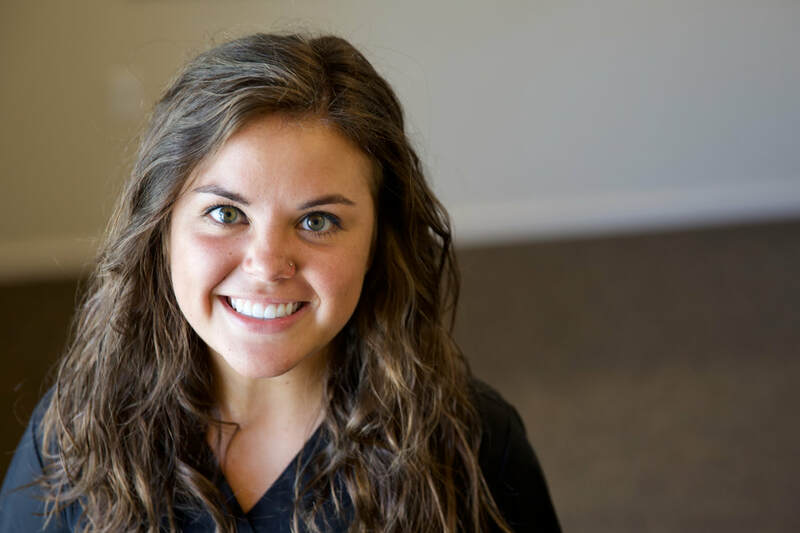 She loves advancing in her field, and says her favorite thing about Social Circle Dental is the friendly, personal environment; she looks forward to her morning devotion and prayer with the team. Brooke is currently attending Athens Tech to obtain her degree in Dental Hygiene. Brooke is a self-proclaimed foodie, and in her down time, can usually be found studying for school or spending time at the gym. She loves hanging out with friends & family, and is passionate about growing in her faith and relationship with God. Come see Brooke and let her show off her awesome skills!